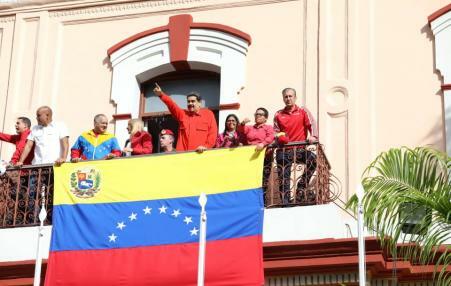 There is every reason to be concerned about the threat to Venezuela, given U.S. government hostility to any who seek to become independent of the U.S. or to direct economic activity to benefit local people rather than maximizing corporate profits. 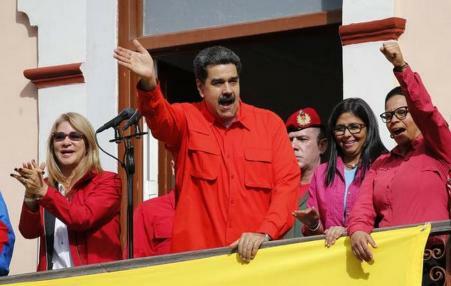 Venezuela announces decision to cut ties with the United States in response to US government support for coup attempt against Maduro's elected government. 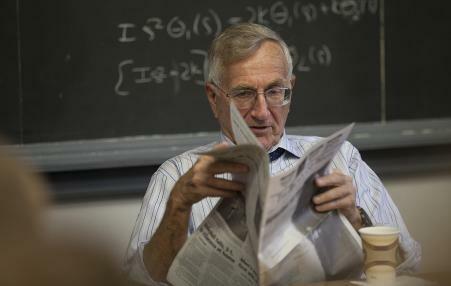 Veteran journalist Seymour Hersh has gotten a few things wrong over his career. But his memoir shows a reporter with broad and brave consistency, exposing one atrocity and cover-up by the forces of American imperial power after another. Burns and Novick avoid confronting the question of imperialism – the notion that U.S. foreign policy is deliberately committed to the exploitation of peasants and workers around the world, that it is on the wrong side of the class struggle. Without the concepts of class struggle and imperialism, Burns and Novick will not be able to get at the roots of the political divide over Vietnam.